If you're ready to gain mobility with a wheelchair accessible van, AMS Vans LLC. has what you need. 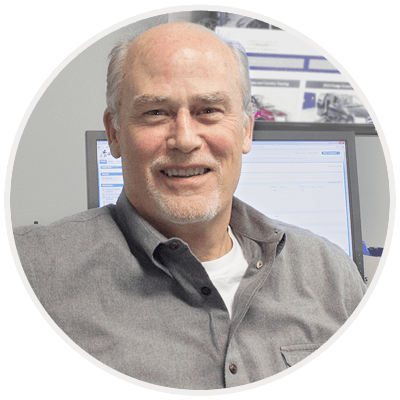 We provides nationwide sales and delivery services to customers across the United States from our mobility headquarters in select locations around the US. We are a mobility business dedicated to giving you the best handicap accessible van at the best price. AMS Vans offers new and certified pre-owned mobility vans, which are hand-chosen to ensure you receive a wheelchair vehicle that will last. Our mobility vans are designed to meet your individual needs, family needs and even the needs of your commercial business. You can browse our online showroom to see the selection of handicapped vans. 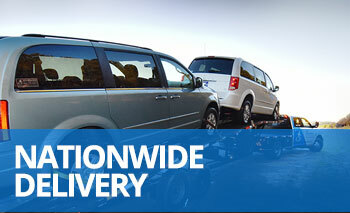 Delivery of your handicap van is just as easy as the selection process. AMS Vans offers a delivery price that makes delivery to any city in Michigan, like Ann Arbor, Detroit, Grand Rapids and Kalamazoo, wallet-friendly. Depending on the wheelchair vehicle you choose and your method of financing, AMS Vans can deliver your handicap accessible van within 24 hours. Contact an AMS Vans mobility consultant today to learn more about our new and used handicap vans selection, safety features, finance options and prices. Our goal is to offer you the best value for the lowest price. Compared to the competition, including used VMI and used Braun Dealers in Michigan, AMS Vans are priced lower, often by $10,000 or more. To learn more call us today at 1.800.775.VANS (8267).